We’ve been following the construction of the world’s longest tunnel located in the Swiss Alps. Now, A “golden sleeper” has been cast to mark the completion of track. Testing is scheduled to begin across the entire tunnel and an official opening ceremony will be held in June 2016. 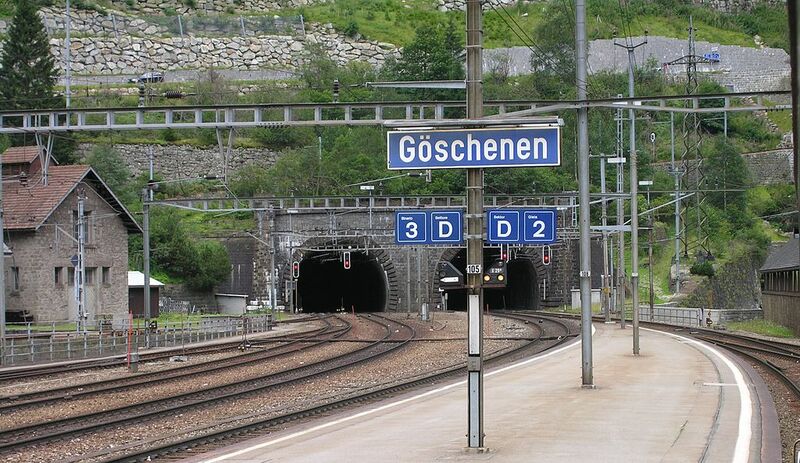 The entire length of the world’s longest railway tunnel can now be continuously traveled by diesel locomotives. Passenger trains can traverse its entire length at maximum speeds of up to 155 mph (250 km/h). 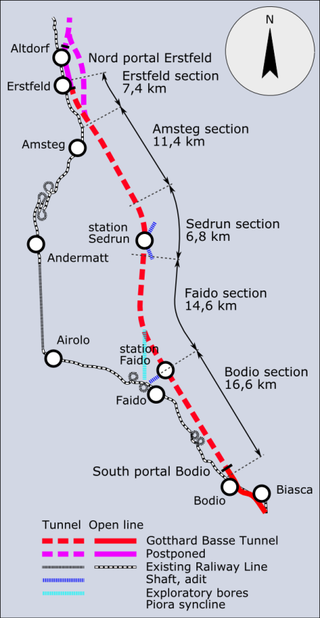 The highest point on the tunnel route is only 550m above sea level. The tunnel will reduce travel time between Zurich and Milan by an hour, so the journey will take 2 hours and 40 minutes. For ten years, around 2,600 workers people were involved in this construction project. 80% of the excavation work was done by boring machines and 20% by blasting. Total cost of the project is around US$ 11 billion. Mark Zuckerberg Made a Smart Home AI Similar to Iron Man’s J.A.R.V.I.S.